Metis HR is different, we provide practical, sound, commercially aware HR Consultancy Services to employers. We work nationwide but particularly throughout Lancashire, Greater Manchester and the North West. 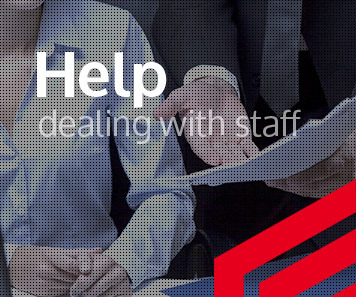 Metis HR can offer a remote HR support service to its clients. However, in our experience, businesses without in-house HR sometimes appreciate on-site HR support and guidance - especially when a situation arises. Ultimately, it is your choice: Remote or On-Site HR support - we are proactive AND reactive! 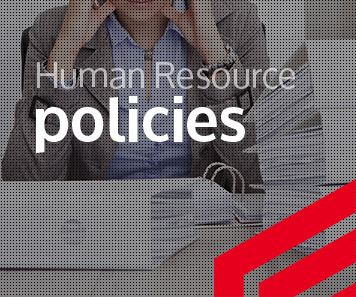 The right advice and guidance in HR matters puts you in control, allowing you to reach a considered decision and ultimately leads to an acceptable outcome. Now how can we help protect your business ? 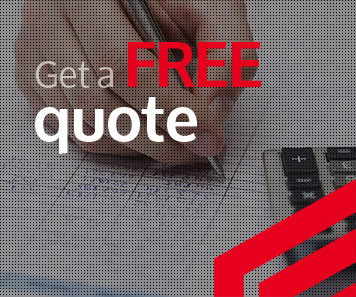 Call us today on 01706 565332 for a free no obligation quote.